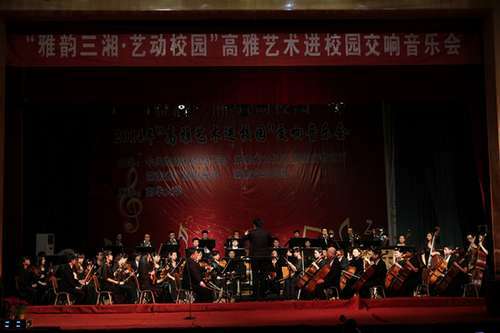 A grand symphony concert was held in the Auditorium of the University on the evening of April 16. 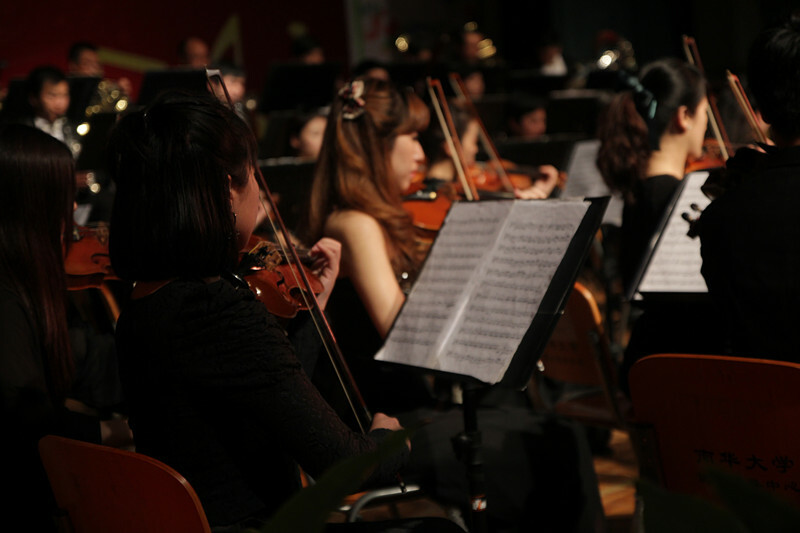 The concert began with William Tell Overture, followed by a series of well known compositions home and abroad. The concert was hosted by USC, in response to the campaign of "Fine Arts onto Campus" advocated/initiated by the provincial departments of publicity, culutre, educatcation.